Classic Chevys for sale on ChevyTrader.com | Buy or sell classic, vintage, antique and late model Chevrolets. Classic Chevy's For Sale. All Chevrolet Classifieds. Welcome to Chevy Trader .com all Chevrolet Classifieds. 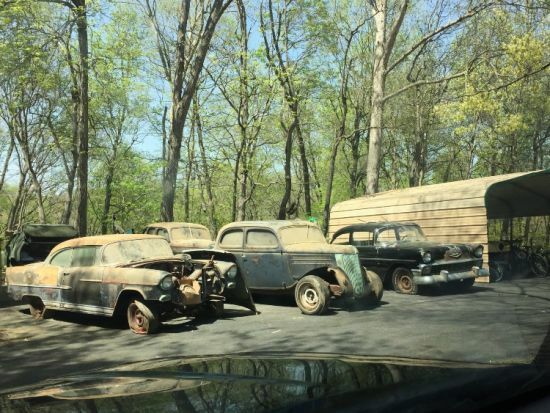 Vintage, Late Model, Used, or Classic Chevy's for sale. Buy and Sell late model or classic Chevrolets. FREE Listings for a Limited Time! 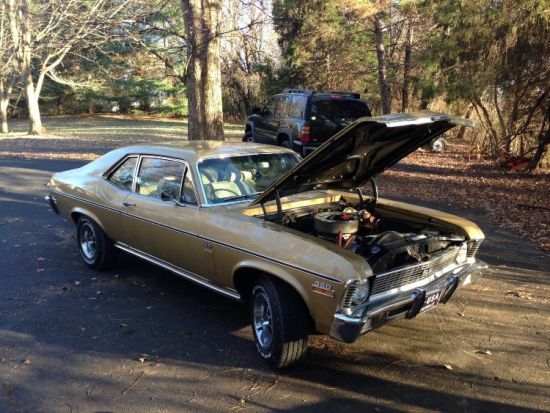 Sell your classic, vintage, antique, Chevy car or truck. 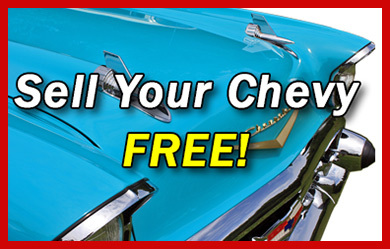 Buyers can browse all Chevrolet models from Apache, Bel Air, Camaro, Chevelle, Corvette, Noamd, Nova, Pick Up Trucks, Chevy Wagons, and all other Chevy models.